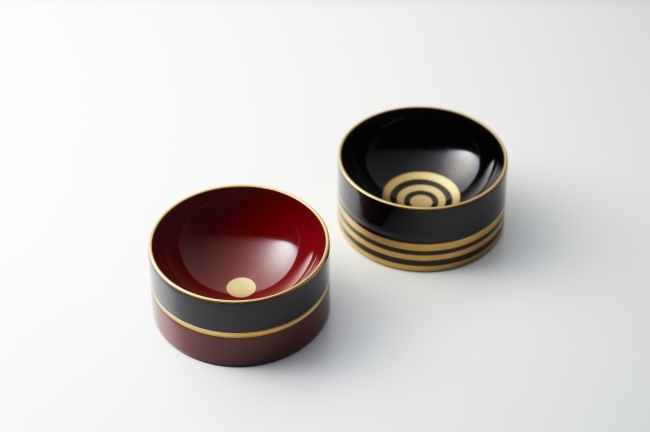 “WATONA” has a collection of products from all over Japan which are the collaborative works of Japanese artisans and designers from all over the world. “WATONA” introduces traditional crafts made by artisans and shows how to use these crafts in modern daily life. 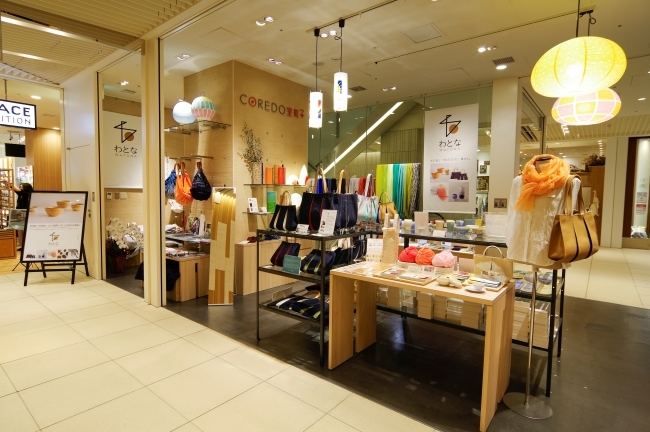 This limited time offer shop will open at COREDO Muromachi 3 located in Nihonbashi from the 14th of June (Wed.) to the 24th of September (Sun.). 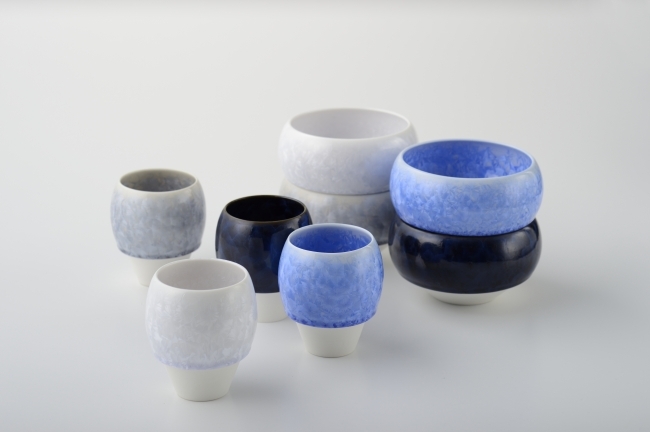 Products which are the collaborative works of Japanese artisans and designers from all over the world will be sold. The following are some examples of the products. This vessel is made of gold and silver lacquer with a design depicting the image of the moon under the concept of “moon reflecting upside down on the vessel” which is one of the word origins of the word “盃” (vessel). 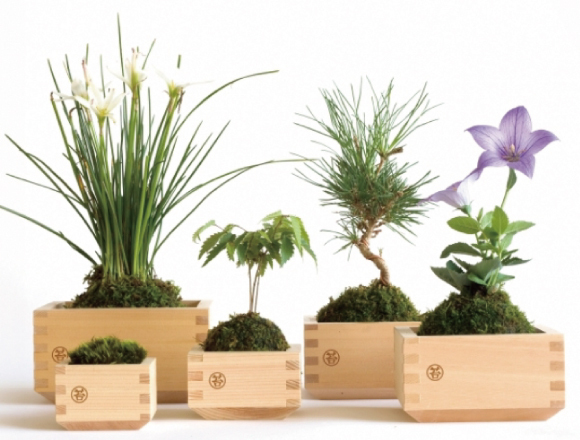 A green interior item filled with traditional techniques and the beauty of Japan which gathers “Garden plants” produced in the Akiba District of Niigata Prefecture and “MASS” and “MOSS. 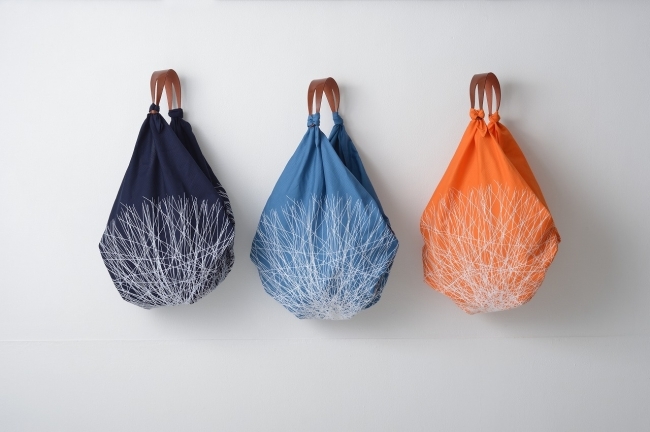 In addition, products which were popular among buyers and journalists in Europe such as “Hana Kesshou” which has beautiful patterns that look like flowers produced by “Kumagai Shouten,” a manufacturing and commerce company which has been continuing for 82 years in Kyoto and “TSUNAGU,”a bag which is a collaborative work of leather handle and Furoshiki (Japanese cloth wrapper) made by “Maruwa Shougyou” which has been continuing for 60 years in Kyoto. 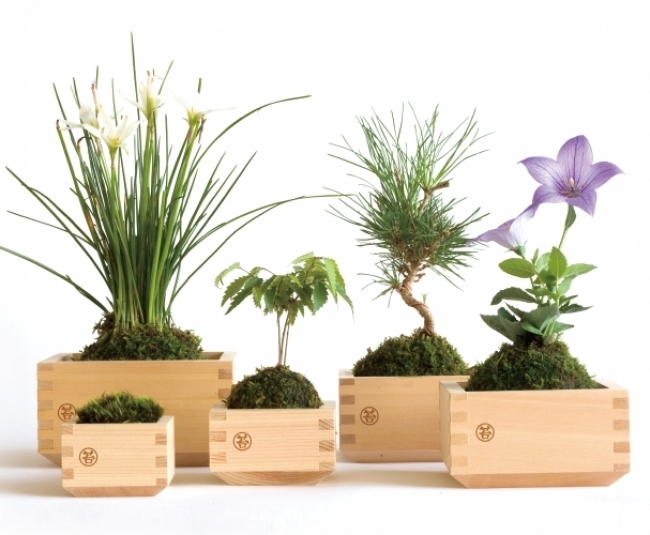 The products are the collaborative works of traditional styles and modern designs. Why not find your favorite work of art. Related article：【Tokyo Stroll】Stroll around in Ginza for half a day. Visit the special stationary stores and get a delicious ground meat cutlet hamburger!